myPantone on iPhone – the essential for every designer from Pantone UK on Vimeo. The new iPhone app from Pantone. An essential app for every graphic design and art student. Watch the video to see how it works. Who says you can’t take it with you? Not Pantone. 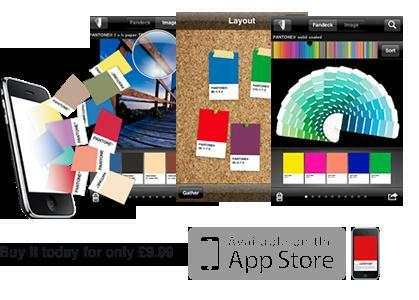 Now with the myPANTONE for iPhone and iPod Touch app you have access to a variety of PANTONE® colour libraries and the ability to build color palettes and share them with colleagues and clients. 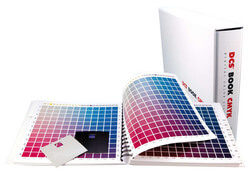 myPANTONE offers graphic, web, fashion and apparel designers a way to take PANTONE colors with you wherever you go. Can’t remember what a color looks like, now you can have Portable Color MemoryTM.